Because it's Easter week....for my Frugal Round-up, I thought I'd share a few fun Easter posts that were linked up last week. 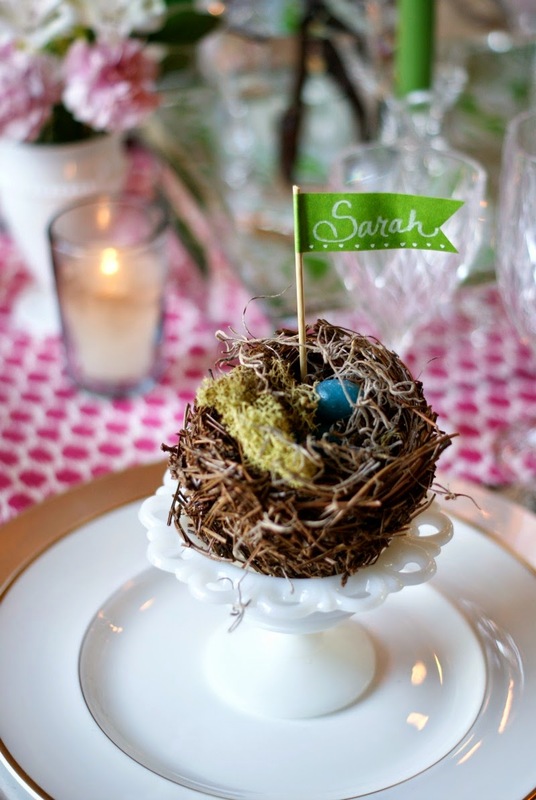 First, I loved this Easter tablescape linked up by Dimples and Tangles. The details are adorable! 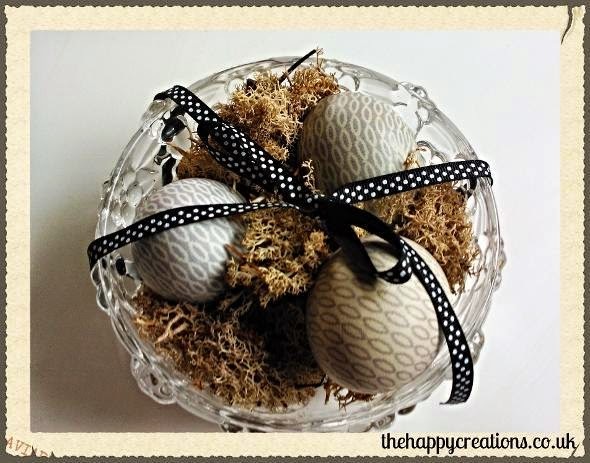 I loved this tutorial for cute and create Easter eggs shared by The DIY Dreamer. So clever! And while we're on the subject of Easter eggs, check out these silk tie-dyed beauties shared by The Happy Creations! I've been wanting to try this! Thanks so much for hosting! Enjoy your evening, Friday and weekend! Thank you for a excellent party! Thanks for being an egg-cellent hostess! Happy Easter! Thanks so much for hosting. Happy Easter! Thanks so much for hosting! Hope you enjoy your weekend! 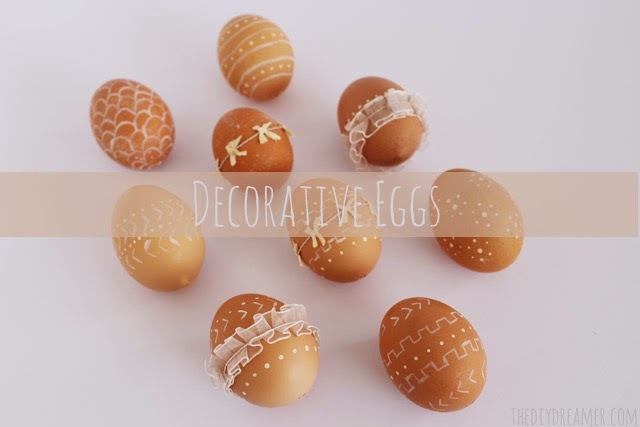 What creative ways to decorate Easter eggs. You have amazing party goers! Thank you so much for hosting and have a blessed Easter. All these posts are getting me really excited about Easter! happy easter wendy! thank you so much for hosting! Thanks for the party, Wendy! Have a Happy Easter! Thanks for hosting! I’ve shared my cooked mayonnaise recipe that easy and free of most allergens. I also shared my step by step process for making the best chicken bone broth. Enjoy! Thanks for the party have a wonderful Easter! Thanks for hosting! Have a great Easter weekend!